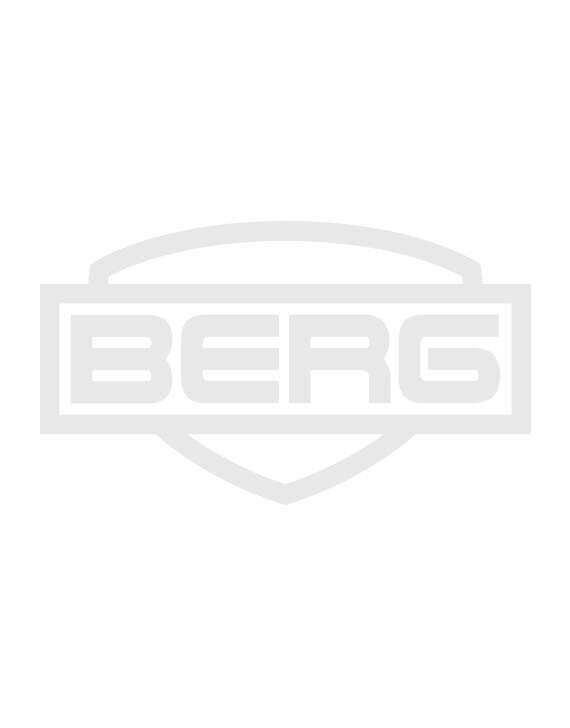 The BERG Extra Sport is even more luxurious and sportier than the BERG Basic. 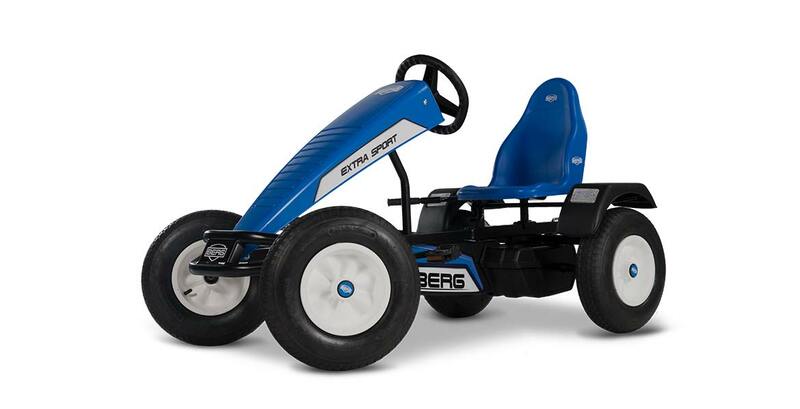 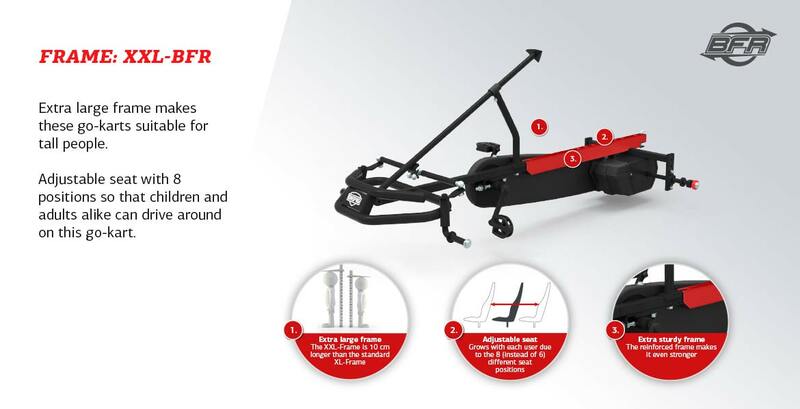 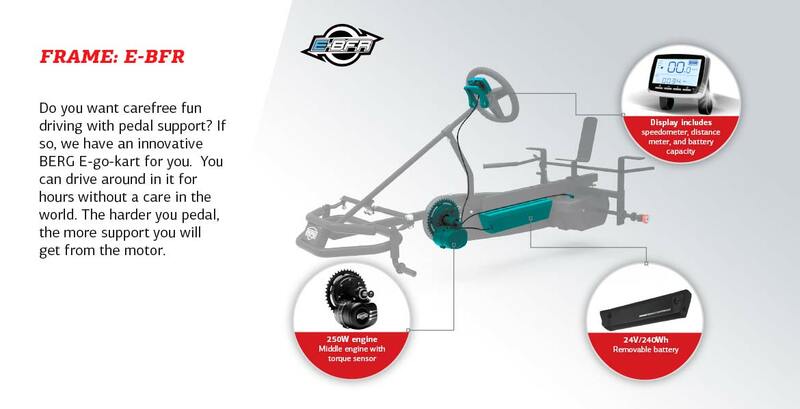 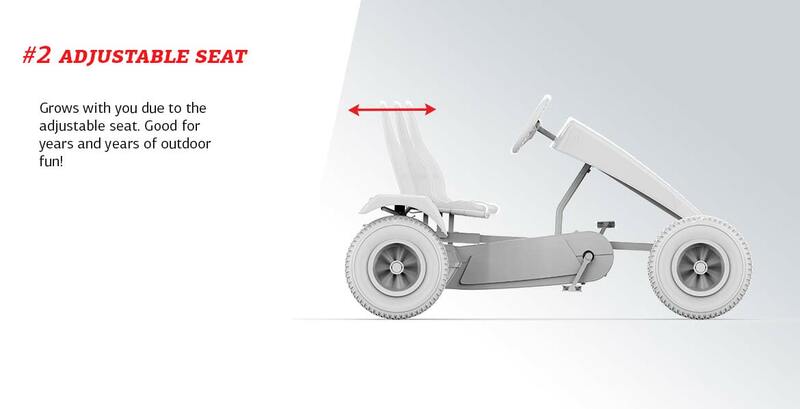 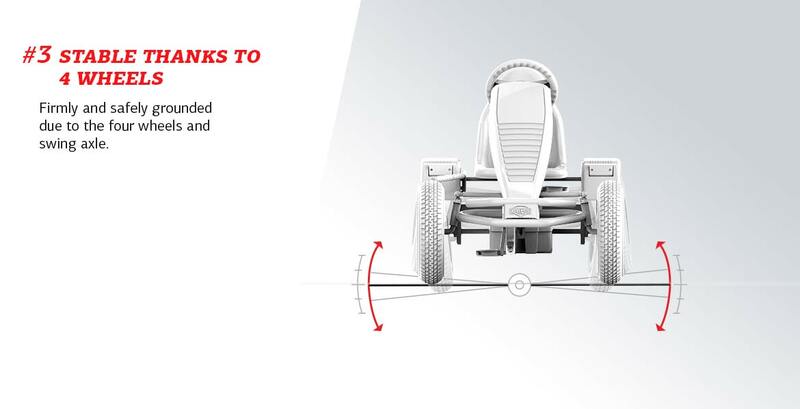 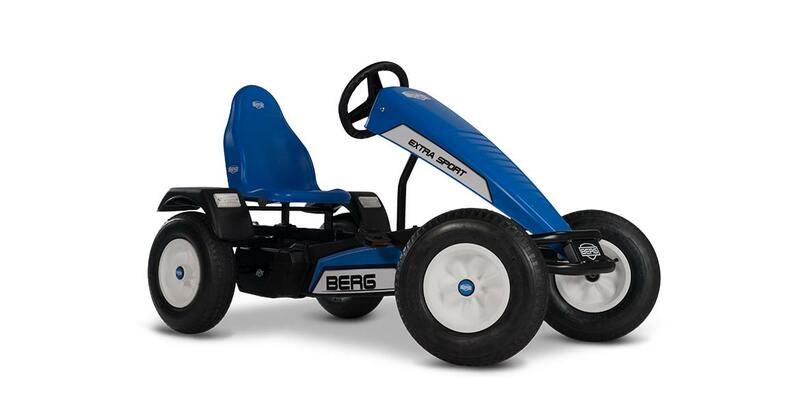 This go-kart was built on the basis of 25 years of experience which will not go unnoticed! 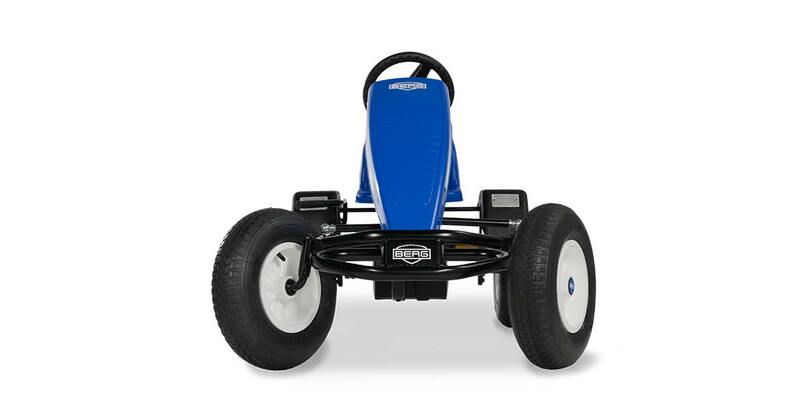 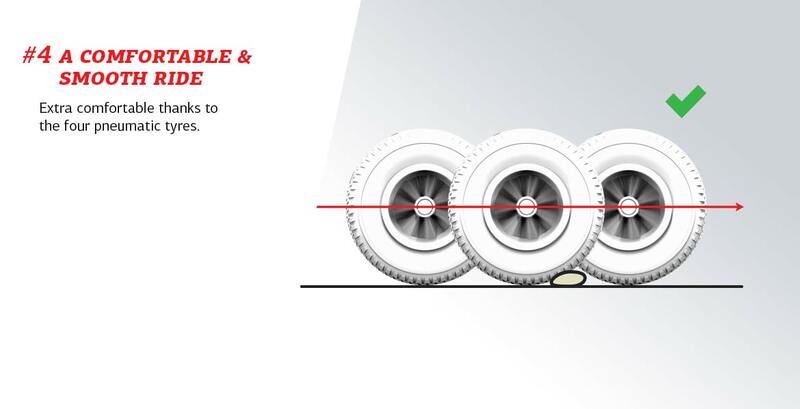 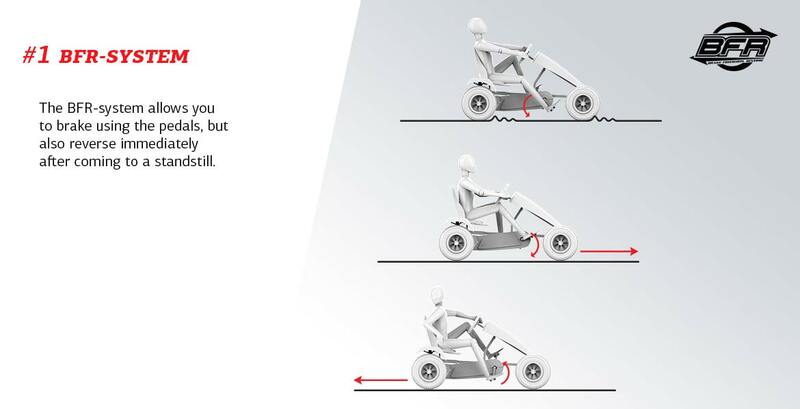 You can drive super fast and be very safe thanks to the extremely smooth rolling wheels, the coaster brake and the durable frame. 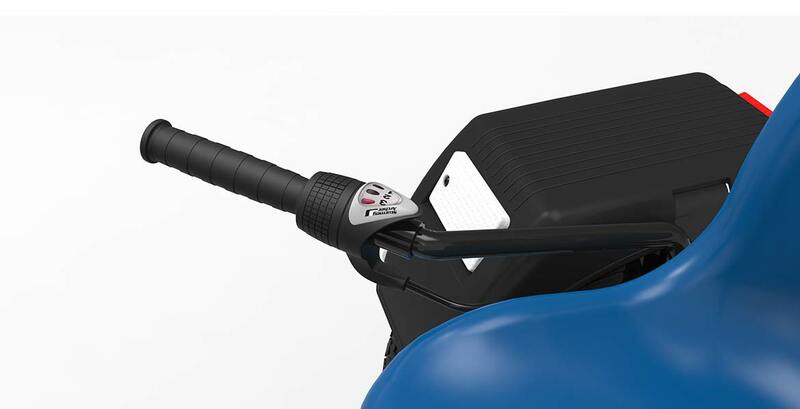 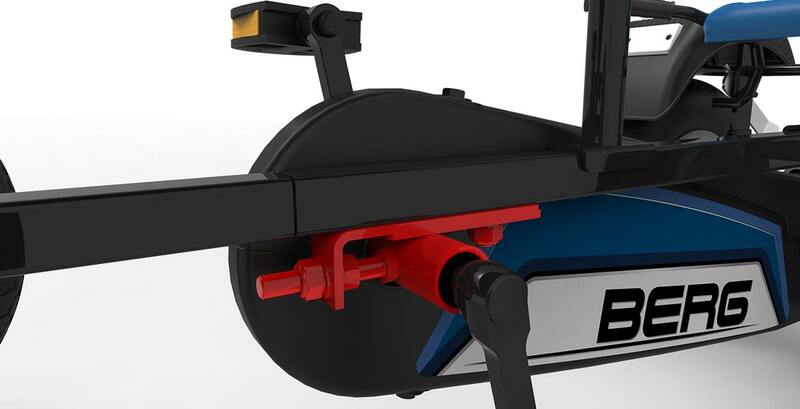 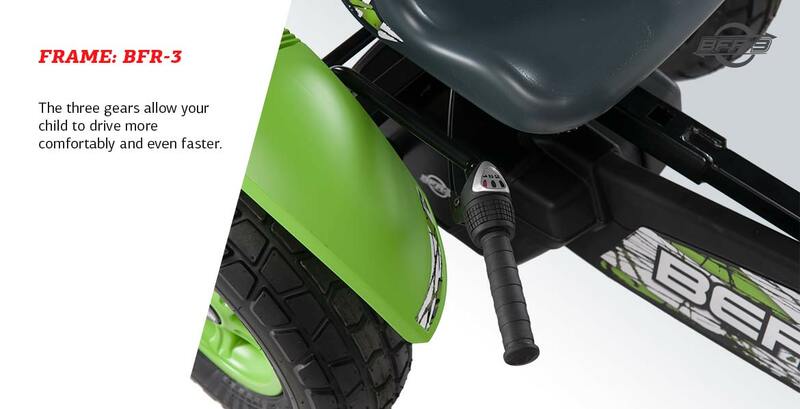 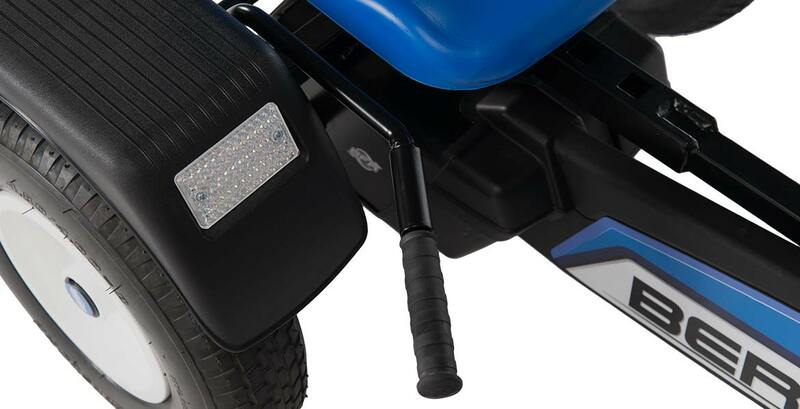 The cool reflector mudguards will protect you from all mud splashes! 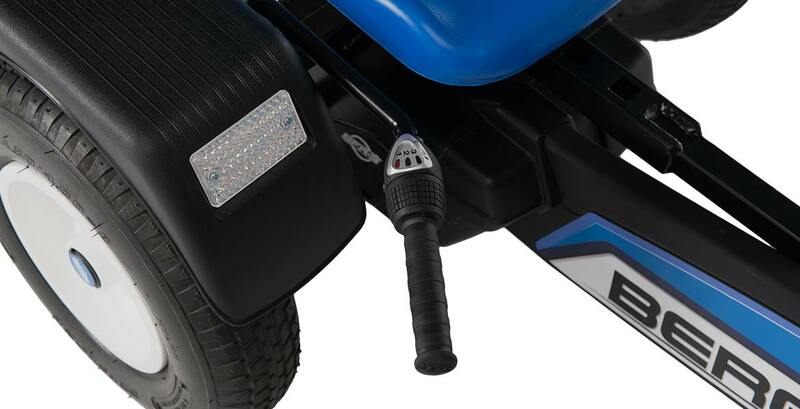 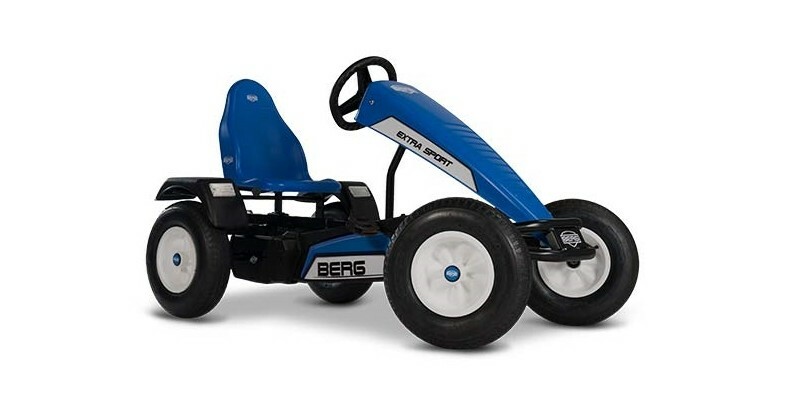 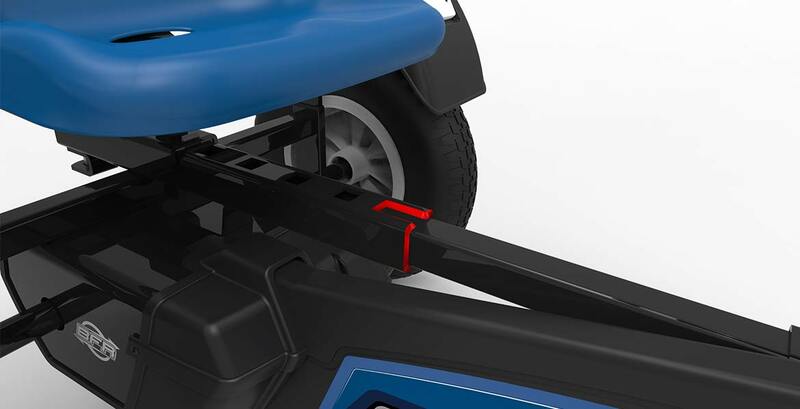 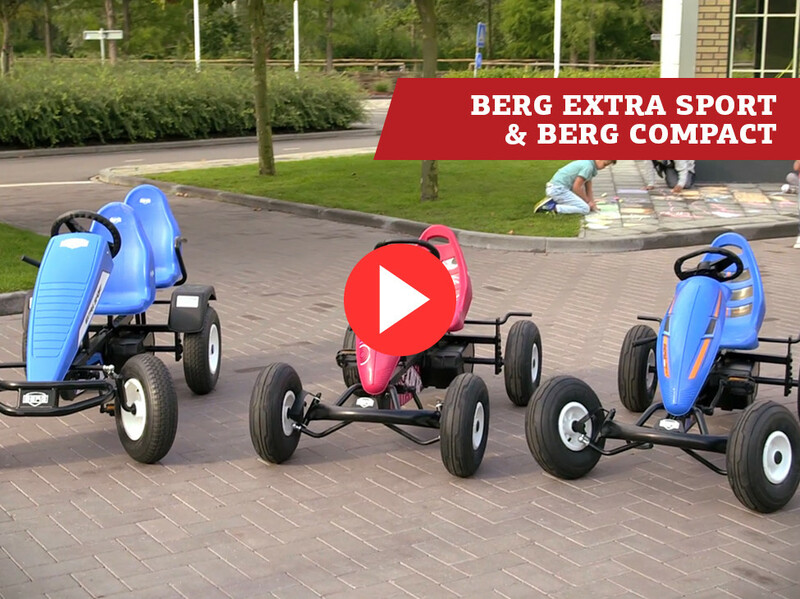 Make your BERG Extra Sport even more fun with accessories such as a trailer, second seat or flashing lights!